Log back into the .hack//G.U. 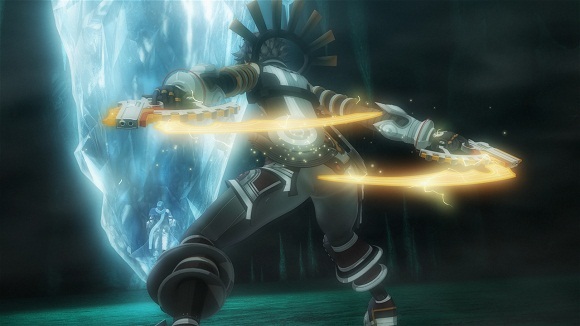 trilogy and return to “The World,” as Haseo tracks down Tri-Edge in .hack//G.U. Last Recode, now with enhanced graphics, improved gameplay, and brand new modes! This collection includes all 3 original .hack//G.U. titles, Rebirth, Reminisce, and Redemption, all fully restored and remastered. 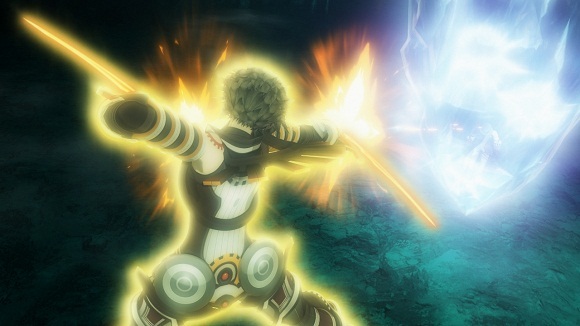 Immerse yourself in “The World,” a MMORPG, and find out what is real and what is reality in .hack//G.U. 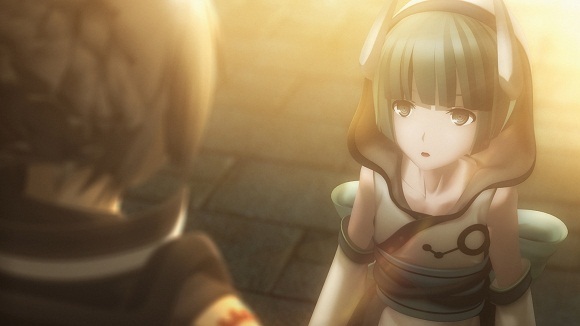 Set years after the events of the first .hack series, “The World” has now been rebuilt. 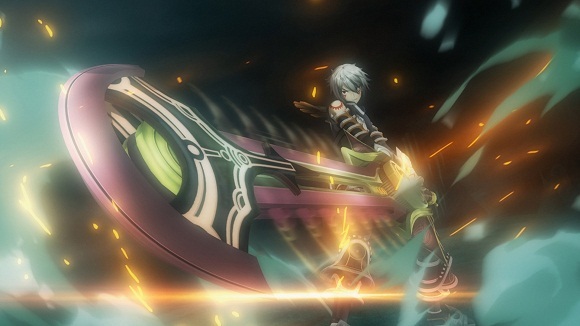 Follow Haseo as logs into “The World” and hunts PKs (Player Killers), in order to gain strength and track down Tri-Edge, a strong PK who attacked his friend, Shino, in the game and put her into a coma in real life. 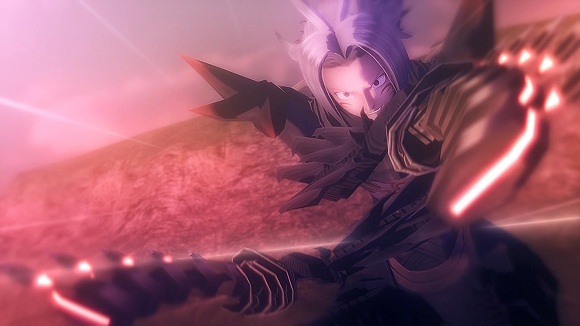 Relive the drama and epic battles in 1080p and 60fps, and improved battle balance and pacing for the definitive .hack//G.U. experience. Can i use x360 in this game ?? Thanks Ova. If I remember correctly this game was quite boring back on PS2. Will give this new version a try. FYI, if you use keyboard, you can customize keyboard binding from Terminal Disc (Altimit OS), under Steam options. So has anybody experienced black screen after the tutorial in vol 1? There is no sound… does anyone here can help me to solve the prob?